Our trailer inventory is growing larger every year with more brands and a larger selection. RC, Mustang, and Bri-Mar are our staple brands. At Push-n-Pull, we have a wide variety of tools from reputable brands to prevent downtime. Shop Snow Plows, Salt Spreaders, Snow Melters & Dump Inserts. 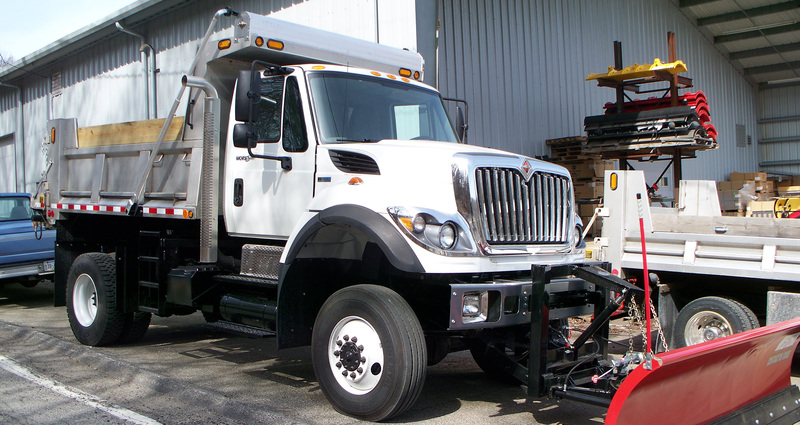 Looking for a truck that is upfitted by Push-N-Pull with Push-N-Pull equipment? These trucks are on sale and ready to go!